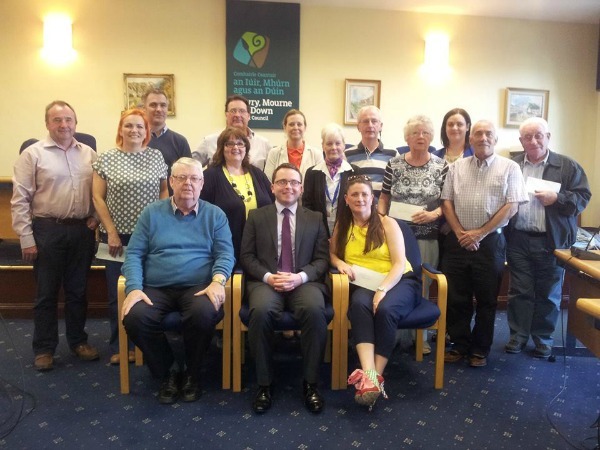 PIPS Newry and Mourne are delighted to have been elected as one of the Newry and Mourne District Council's outgoing Lord Mayors charities of the year. 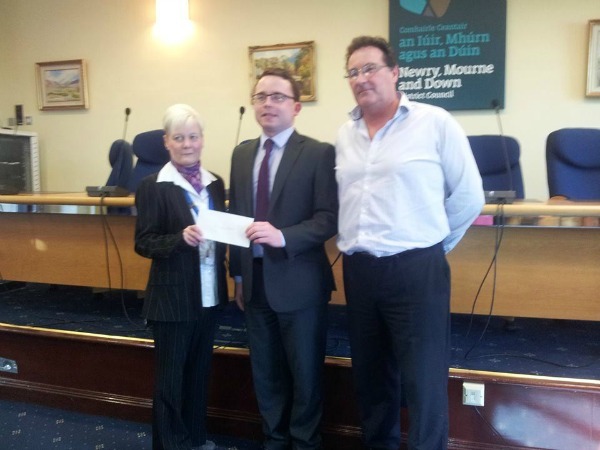 Former Mayor Daire Hughes presented Marie O'Hagan and John Breslin from PIPS a cheque for £2000.00 to provide support and services for the community in the southern region. PIPS would like to thank all concerned and to wish Daire every success in his new position in Europe.